We always want to help you find the right industrial unit to rent here at MOVEHUT. 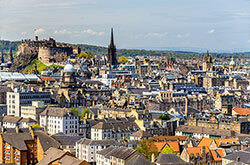 We are confident in our functionality, which will make your search in Glasgow easier. 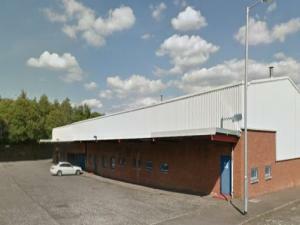 Get searching for industrial units to rent in Glasgow, and let MOVEHUT get you the right results fast. 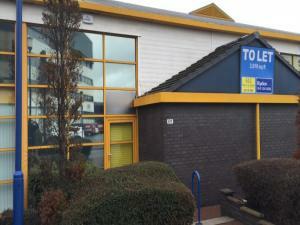 Finding the right location for your industrial unit is a very important decision when looking to rent in Glasgow. You will want to rent an industrial property location that allows you the necessary business routes that you might require in Glasgow. MOVEHUT has a superb choice of industrial properties in Glasgow, making it easy to find one to rent in your ideal location. 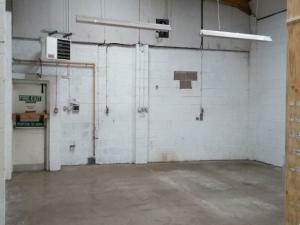 If you take the time to consider a few details beforehand, it can help your search for an industrial unit to rent in Glasgow to go smoothly. 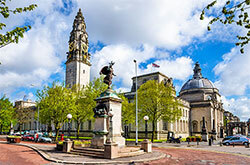 You should be certain that the property is large enough to accommodate your business, and at the same time you can avoid having to move again in the near future if you allow for the growth in Glasgow. Asking yourself these questions beforehand can ensure you find the right industrial unit to rent in Glasgow with MOVEHUT. There are a multitude of possible uses for industrial properties to rent in Glasgow. 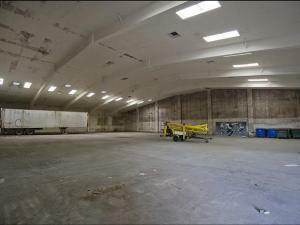 You might be searching for an industrial property for storage purposes, for example. 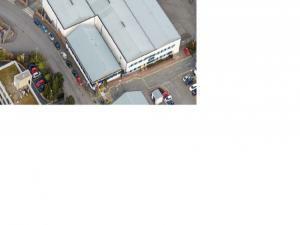 It might be that you are wanting an industrial property in Glasgow for heavy industrial purposes. 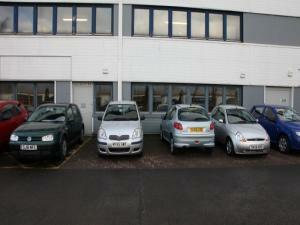 Whatever type of industrial property in Glasgow you're looking to rent, MOVEHUT can help. 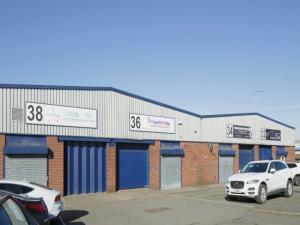 There are two basic types of industrial property to consider when searching for a unit in Glasgow. 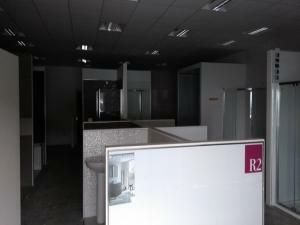 Light industrial units are generally used for assembly purposes or similar production tasks. Heavy industry deals with large machinery based industries in Glasgow like textile or steel manufacture. It doesn't matter whether the industrial property to rent in Glasgow you're looking for is for light or heavy use, MOVEHUT can help you find a unit that suits your needs. Obviously, if you see an industrial property you like, you will be excited about putting in an offer as soon as possible, and MOVEHUT has plenty of advice on proceedings to ensure it goes smoothly. 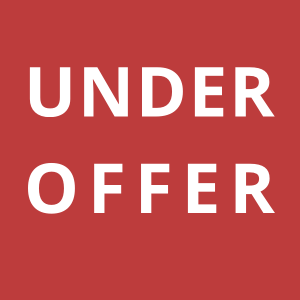 Comparing the prices of various commercial industrial properties within your chosen locations before submitting your offer is highly recommended, as it may be possible to negotiate a more financially viable deal on your chosen industrial unit. Here at MOVEHUT, we love nothing more than our visitors finding their ideal industrial properties and putting in a successful offer, and we hope your property search in Glasgow is successful. Industrial properties in Glasgow can be expensive to rent, but here at MOVEHUT, we list the best value for money properties in our industrial listings. Renting an industrial property in Glasgow really doesn't need to be expensive as MOVEHUT lists properties to accommodate any budget. MOVEHUT are here to help you find the perfect industrial unit, so no matter what your budget is, have a look at our listings now. 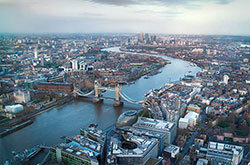 You should remember that every commercial property in Glasgow is classified in accordance with its accepted usage. 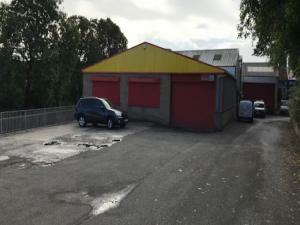 If you intend to rent an industrial property in Glasgow, it will help if you choose one with the correct classification. Once you have found the right code for your business in Glasgow, let MOVEHUT help you find your rental industrial property right away. 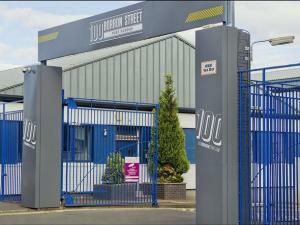 If you decide to book a viewing for an industrial property in Glasgow, then you will need to remember a few things. Of course, you want the property to be in good condition, so make sure to check the quality of the exterior. It is advisable to ensure the industrial unit has all necessary paperwork and official checks are in order. Whenever you go for an industrial rental property viewing in Glasgow, MOVEHUT can make it easier with plenty of tips and advice.